Three-day weekend coming up? Need a break and have some vacay days you could use? Sometimes all you need to get a weekend trip on the books is a little inspiration—which is exactly what we’ve got for ya. 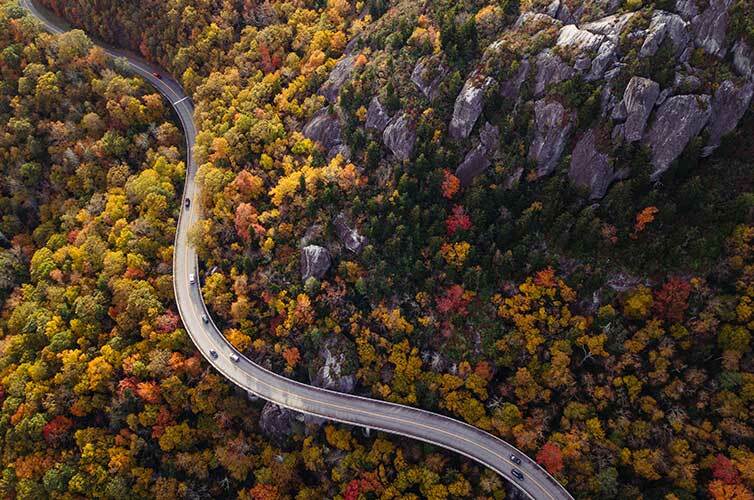 Whether you live in the Northeast, the Southwest or somewhere in between, we’ve rounded up 10 of our top destinations for three-day weekend getaways. Grab some friends or go solo—where are you off to next? Worth Waiting in Line For: Beignets at Cafe du Monde or Cafe Beignet. Cafe du Monde is hands-down one of the best (and oldest!) spots for the iconic NOLA treat. Cafe Beignet is a bit quieter—and their beignets are just as amazing. 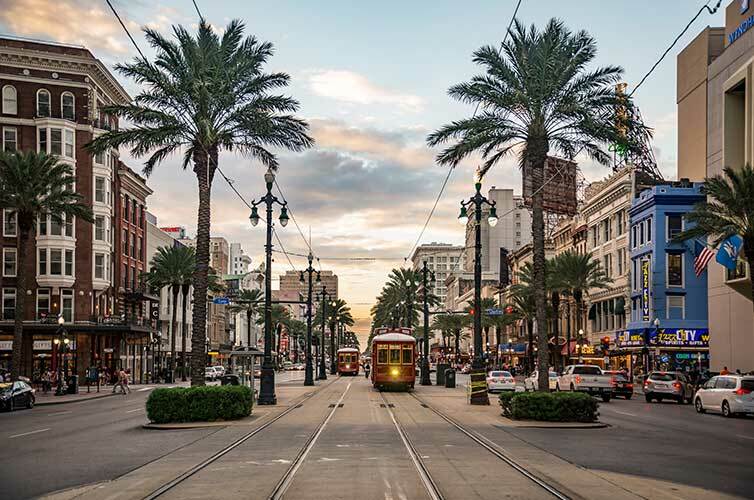 Must-Do: Catch live music and indulge in tons to eat and drink with a walk down Bourbon Street and the (only slightly) quieter Frenchman Street. Both are in the French Quarter. Need a little more adventure? A swamp tour will get you up close to the crocs. Best Time to Visit: Visit between February-May, when temperatures are cooler (and slightly less sticky). Worth Waiting in Line For: Nanaimo Bars at the Granville Island Public Market. Nanaimo bars are named after the town Nanaimo on Vancouver Island and have three layers: cookie/coconut crumb base, custard icing and chocolate on top. Once you try the OG, you’ll definitely want to try other flavors—and Vancouver won’t disappoint. Must-Do: Go hiking. It’s no secret that Canada is beautiful and has no shortage of hiking and forests to prove it! Stick close to the city and hang out in Stanley Park for the afternoon. Serious hikers can check out the Joffre Lakes trail or St. Mark’s Summit. Need a good pic for the ‘gram? 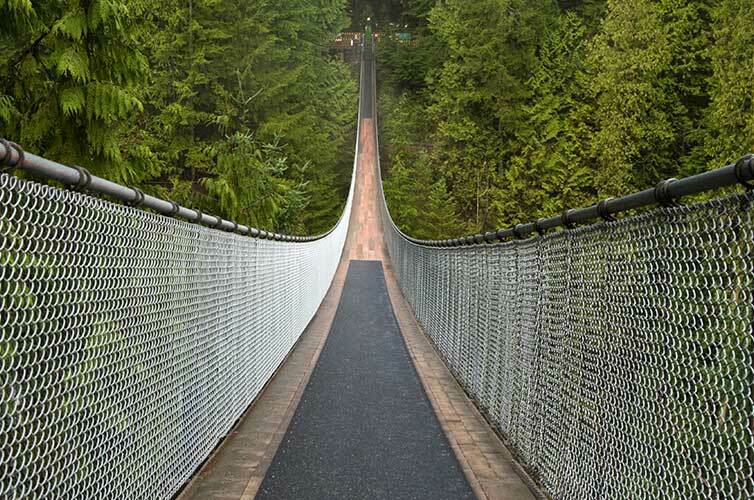 The Capilano Suspension Bridge is where it’s at. Best Time to Visit: April to October. Less crowded in spring, less rainy in summer. Worth Waiting in Line For: Lucali’s, Joe’s Pizza or Di Fara’s for a classic NYC slice. Must-Do: The real question is, what in New York isn’t a must-do? Head to Times Square and Central Park for shopping, eating, and people-watching. Pay a visit to Lady Liberty, check out the Metropolitan Museum of Art (the Met, for short) or head to the top of the Empire State Building for 360° views. Best Time to Visit: April-June and October-November for the best weather and the least crowds. Worth Waiting in Line For: McConnell’s Ice Cream. It’s been a staple dessert shop downtown for since 1949. You’ll find classic favorites (Vanilla Bean, Mint Chip) alongside creative flavors (Eureka Lemon & Marionberries, Whiskey & Pecan Pralines) plus seasonal and dairy-free flavors, too. Must-Do: Hit the beach. 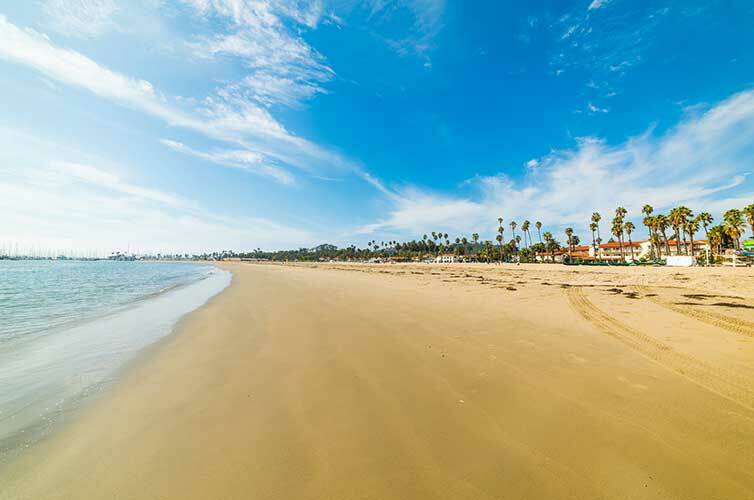 Whether you want to surf, kayak, stand-up-paddleboard or just relax and get a tan, Santa Barbara’s got the beaches. If you need something indoors, grab brunch or Mexican food (there’s plenty of both!) or catch a concert at the Santa Barbara Bowl. Worth Waiting in Line For: Fried-to-order donuts at Hole Doughnuts and Buxton Hall BBQ (for lunch or dinner) or Sunny Point Cafe (for breakfast). Best Time to Visit: Spring or fall. Spring for all the blossoms, fall for the foliage. Worth Waiting in Line For: Blue Star Donuts. And Salt and Straw. Or Slappy Cakes. Or Pok Pok. Okay, pretty much everything. When it comes to food, it’s pretty hard to go wrong in Portland. Must-Do: Visit Powell’s Books (the largest bookstore in the US and an iconic Portland stop) and Multnomah Falls (just a short drive outside of town!). Then eat your fill at the local farmers markets and food trucks. Best Time to Visit: May through October, for drier days. Spring is mild but with plenty of rain. Worth Waiting in Line For: Jack’s BBQ, or Pepperfire for Nashville’s classic hot chicken. Or really anywhere in East Nashville. Must-Do: It’s not called Music City for nothing, fam. 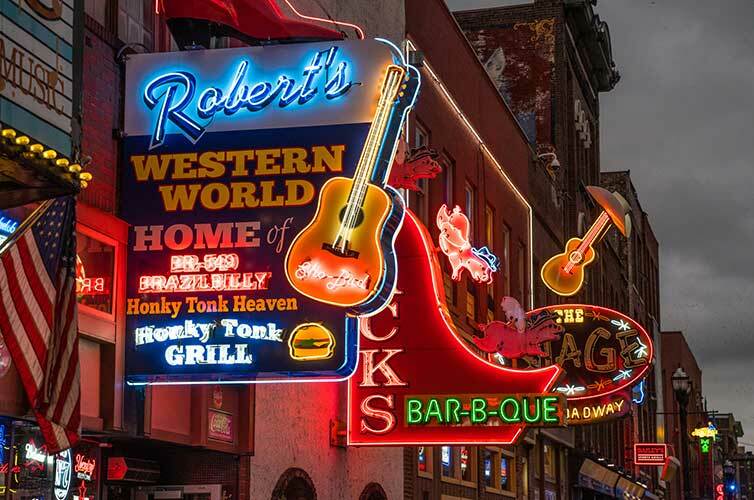 Catch a fancy concert at the Ryland or enjoy any number of free shows at restaurants, cafes and bars throughout Nashville every night of the week. If you’re into museums, Nashville’s got music museums galore. Best Time to Visit: March-October. Nashville has tons of festivals, but many of them happen April-June. Must-Do: Immerse yourself in the live music scene. There’s pretty much always some kind of live music show happening in Austin. 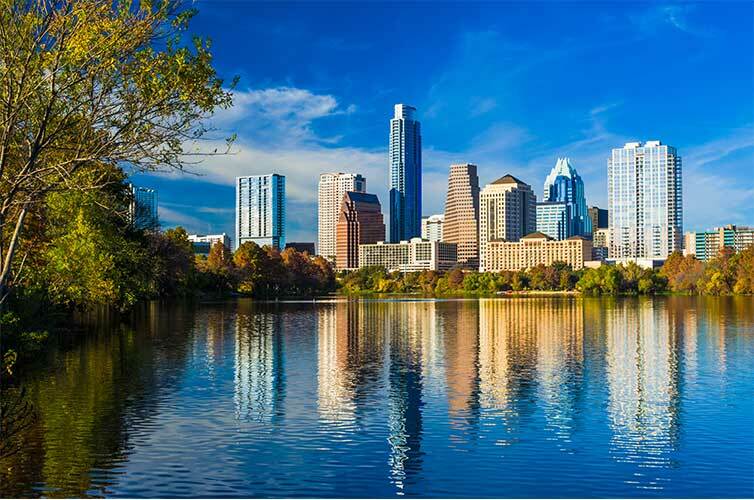 Whether you’re into country, jazz, punk or rock, Austin has something for everyone when it comes to music. Check out the Paramount if you want to see some of the biggest names. Best Time to Visit: Spring, fall or even winter. Texan summers are (really, really) hot. Worth Waiting in Line For: Anything from Tartine Bakery or La Taqueria, and authentic San Fran sourdough from Boudin Bakery. 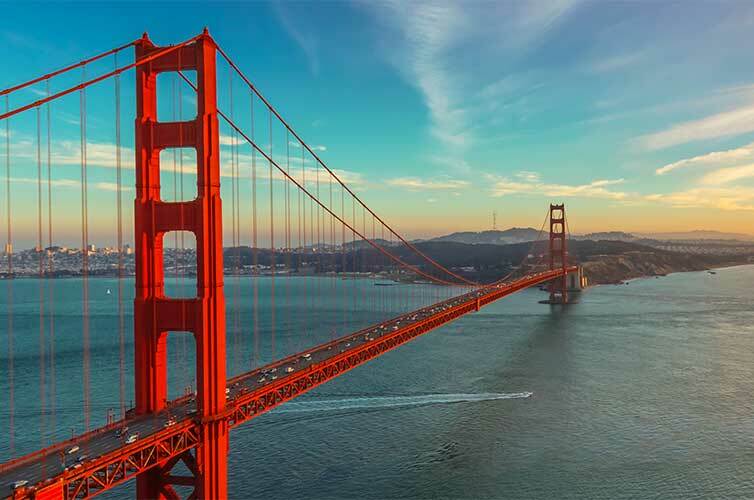 Must-Do: Obvs, the Golden Gate. 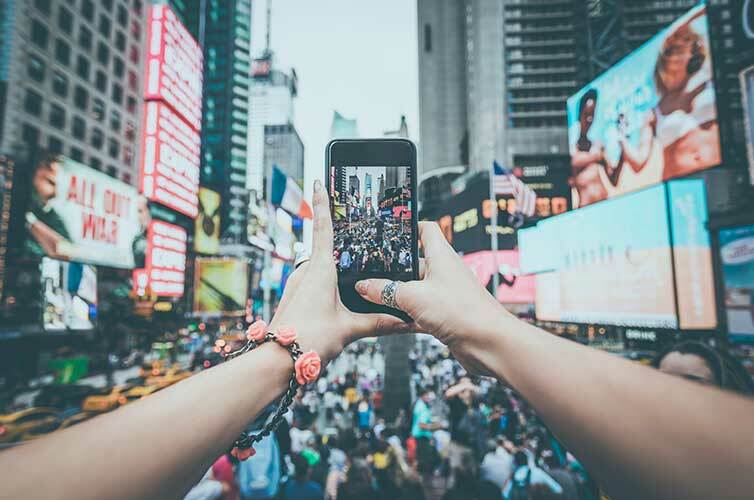 Drive across, walk across or just snap some Insta-worthy pics from a nearby beach. Stroll through Golden Gate Park, down Market Street and out to Pier 39 and the other waterfront shops and restaurants. And chocolate-lovers: don’t miss the Ghirardelli Chocolate Factory. Best Time to Visit: Fall and spring. Warm temps in the fall, fewer crowds in the spring. 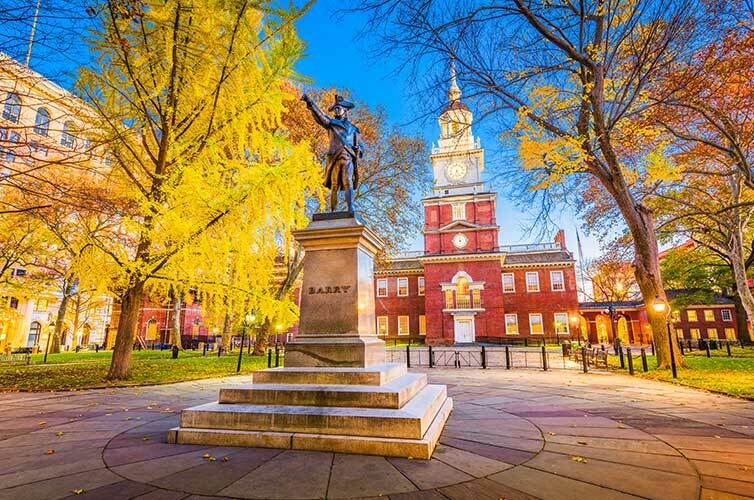 Must-Do: Indulge your inner history-nerd with a visit to some of Philly’s most iconic sights—the Liberty Bell, Independence Hall, and of course, the Rocky steps. Visit the Philadelphia Museum of Art for classical art and Philly’s Magic Gardens for funky outdoor art and mosaics. 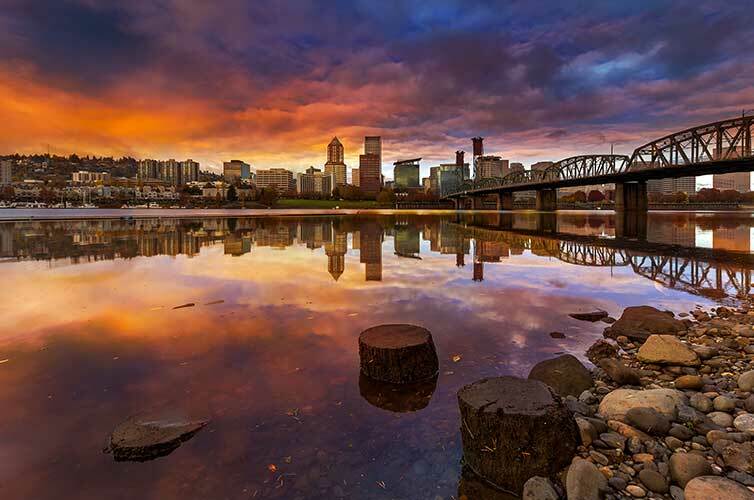 Best Time to Visit: Late spring or early fall. Summers are warm but humid. So what are you waiting for? With StudentUniverse, you can book last-minute flights at a discount, so you never have to miss a chance to take a long weekend trip!